Ultra4 Europe announced BFGoodrich Tires will be the 2019 title sponsor of the off-road racing event series. The partnership will span five “King” events across Europe this year. 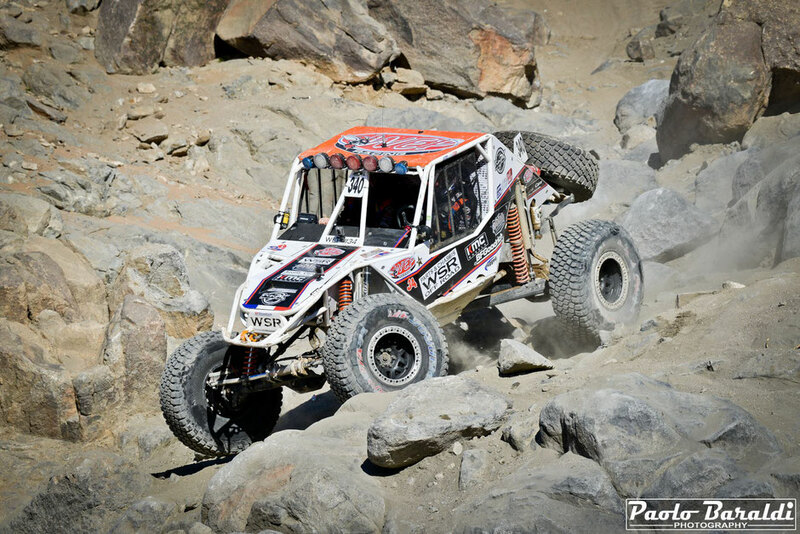 About Ultra4 Racing - ULTRA4 is a vehicle type, a class, and an International race series. 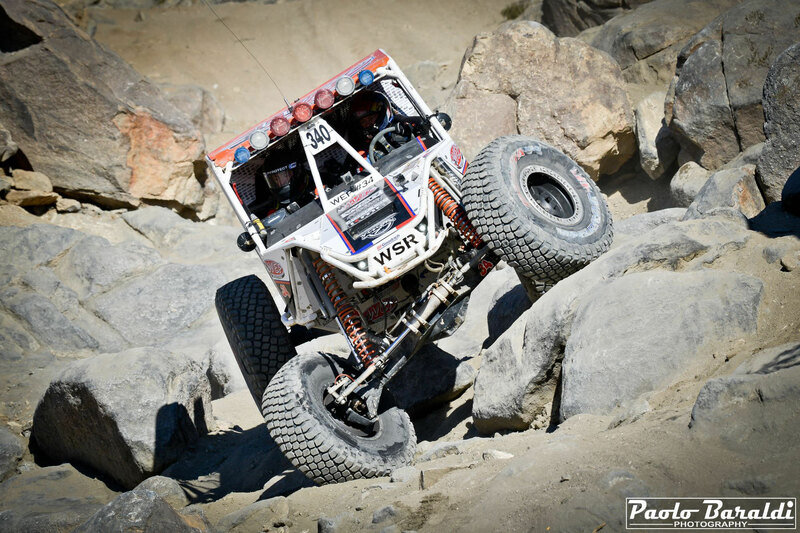 ULTRA4 Racing was born from the popularity of the annual King of the Hammers, the toughest one-day off-road race in the world. In just a little over a decade, the sport has grown from the single King of the Hammers race to an eleven race national series and five International King of the Hammers qualifiers. The vehicles are unlimited four-wheel drive creations, capable of competing in multiple racing disciplines, from extreme rock crawling, to high-speed desert racing, to short course. Learn more at www.ultra4racing.com. For more information about Ultra4 Europe, log on to www.ultra4europe.com.